$199+tax for 5 hours, $249+tax for 8 hours. Everyone loves shooting hoops. How many can you sink in a row? 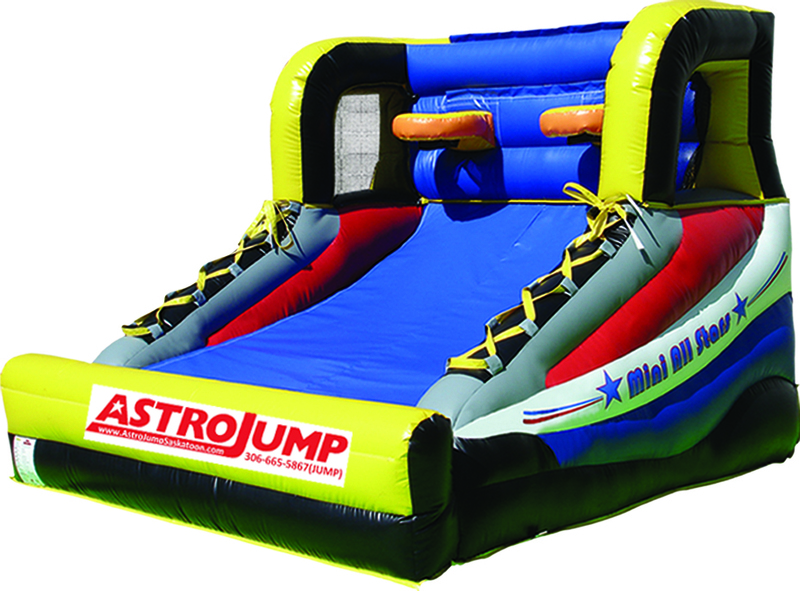 Compete with a friend or try to beat your personal best, this unit is a fabulous addition to any event!